A gem in the cultural landscape of West Texas, the Harrington String Quartet was established by a generous gift from the late Sybil B. Harrington to benefit the Panhandle community. 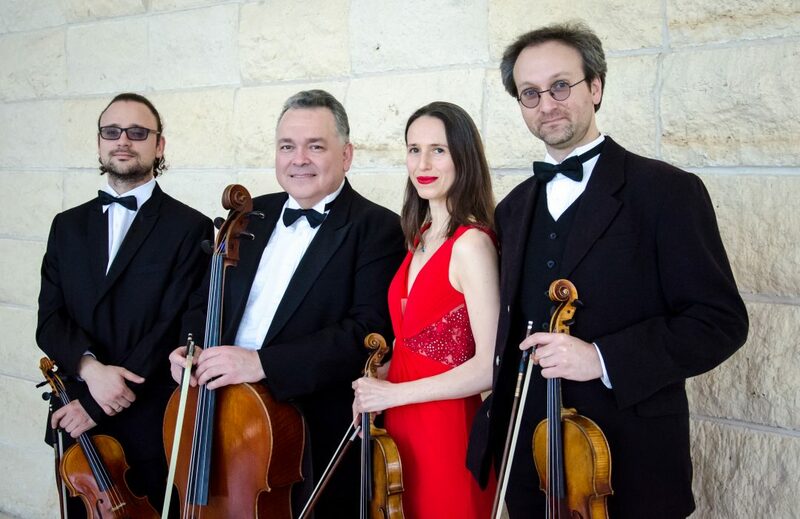 From its founding in 1981, the quartet has brought “stellar credentials” and “a refined sense of ensemble and musical integrity” to performances across the nation and internationally. The Harrington String Quartet is in residence as string faculty at West Texas A&M University.